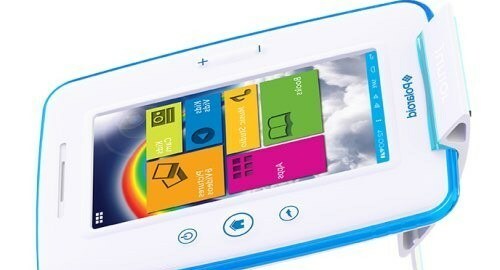 The Polaroid kids tablet is designed to make learning fun. It comes preloaded with a selection of top-rated interactive children’s books, as well as NOOK for Android from Barnes and Noble. The tablet includes award-winning Dr. Seuss™ and Smithsonian interactive books which offer kids three different ways to read- «Read to me» where you listen to the book with the words highlighted, «Read it myself» where you read the book in its traditional form, and «Auto-Play» where the book plays like a movie, automatically reading and turning the pages. It also features top-rated learning apps that children will have fun with as they learn their numbers, letters and much more.